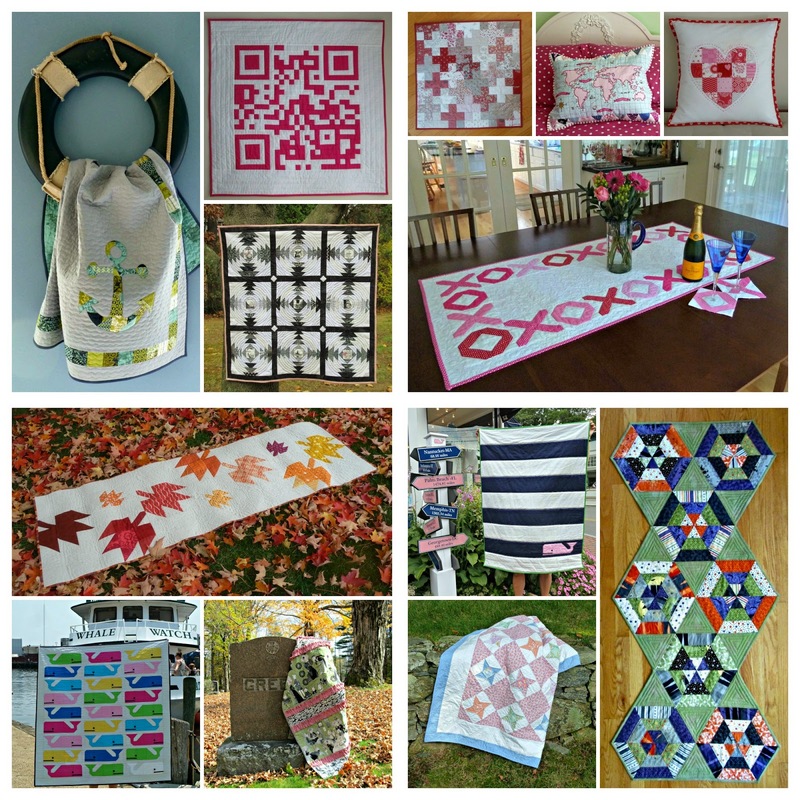 I finished 13 quilts including one I have been hand quilting for the last 6 years, 2 more Ghastly creations, plus Preppy the Whale and my own Vineyard Vines inspired version, Murray while pattern testing for the lovely Elizabeth Hartman. Shared 2 new tutorials... I never run out of ways to use a self binding edge! 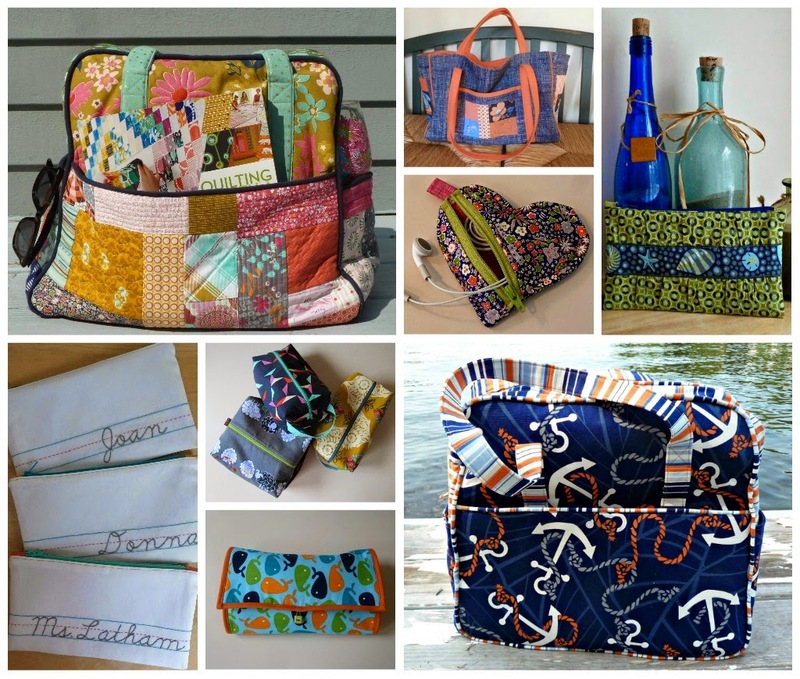 I also branched out with more garment sewing, knitting, and went a little overboard with the bag making... it may not have been entirely necessary to make 2 Weekender bags for the class I taught at Quilter's Way. 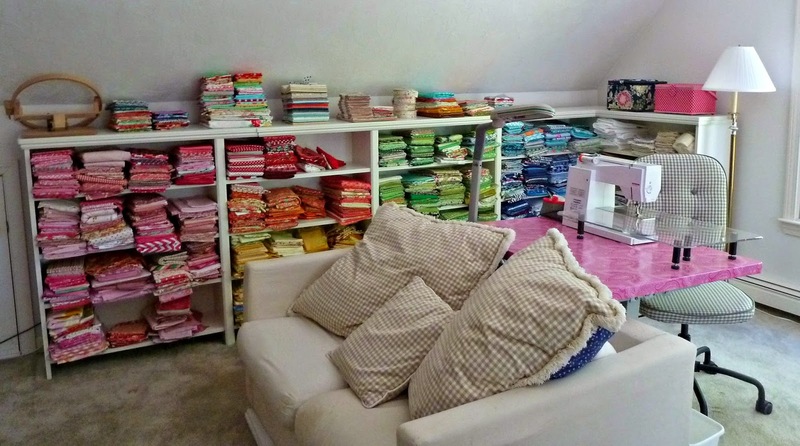 Speaking of Weekenders, my BQFs joined me for another fabulous 4 day weekend of quilting at the BMQG's annual retreat and we also snuck off to the beach for 2 more amazing sewing getaways. As usual I accomplished very little but cherish the memories. Quilting with a Modern Slant (an Amazon Best Book of 2014) was released in January including two of my tutorials. 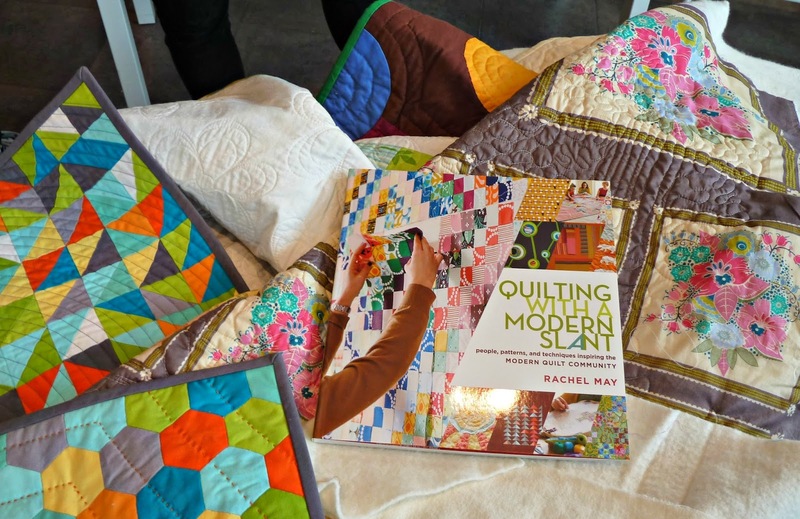 I had the chance to join the awesome Rachel May and a slew of unbelievably talented fiber artists for several book signings and it was incredible to see how this books has inspired so many quilters. I had the privilege of serving as President of the Boston MQG and having way too much fun being inspired by these insanely creative quilters. I was invited to attend the Press Reception for the Quilts and Color exhibit at the MFA so I not only got to see these gorgeous quilts up close and in person without any crowds but I got to hear the stories behind many of them from the collector, Gerald Roy. 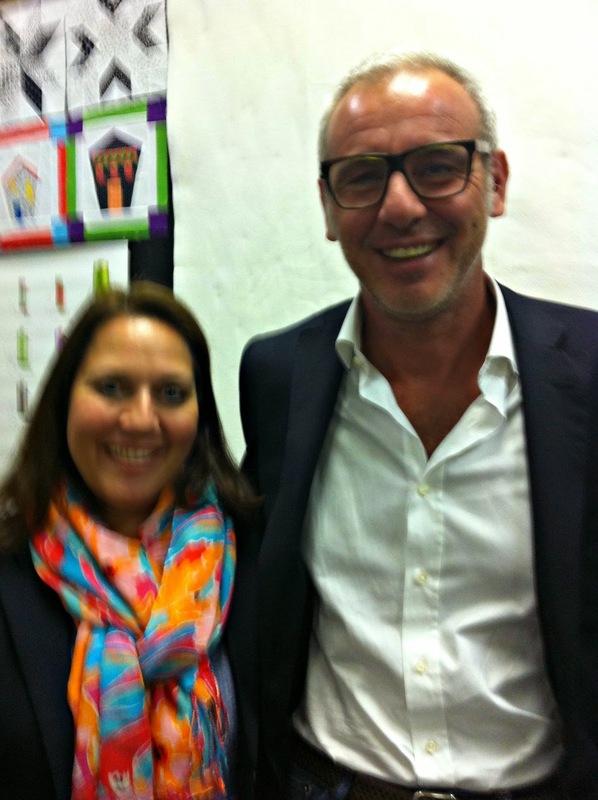 I was lucky enough to meet the delightful Alex Veronelli of Aurifil when he came to visit Quilter's Way. and still found time to read 133 books:-) I can't wait to see what 2015 will bring. Cheers!!! Phew! I am tired reading this! You are amazing! 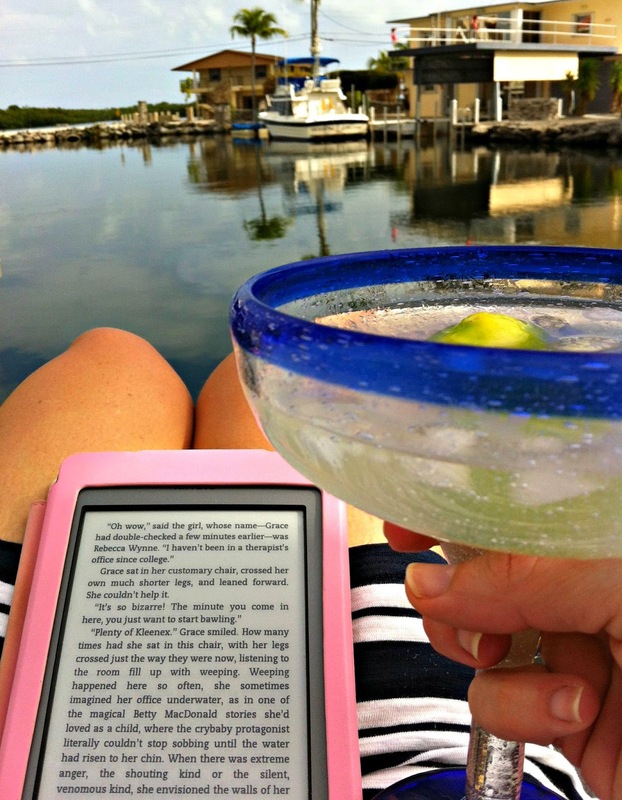 You completely deserve a holiday in the Keys! So much beautiful work!